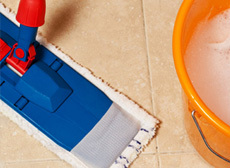 Nadia’s House Cleaning of Greater Boston, Massachusetts is fully licensed and insured to provide a plethora of cleaning and janitorial services for commercial and residential customers. With nearly 30 years of experience, our team of qualified professionals are consistent, thorough, and apply your requests to every cleaning service we provide. When you need premium cleaning, call in the specialists armed with advanced equipment and products to ensure the maximum results. Nadia’s House Cleaning understands the importance of pristine presentation when you are preparing for an open house to sell a home in Boston, Massachusetts and surrounding areas. Whether you are a real estate agent, or the current seller, Nadia’s House Cleaning cleans from top to bottom, to ensure the home is spotless and shines for the showing, no matter if it is a house, apartment, condo, and everything in between. Because first impressions are long lasting, our trained experts make sure that our special house cleaning is second to none. 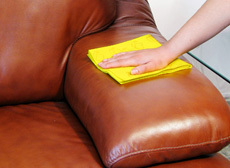 Nadia’s House Cleaning open house cleaning can be customized to your specifications for cleaning details. We make certain the dust, smudges, spots, debris, and any other residues or particles are cleaned from all the surfaces in every room. With a fresh clean that shines, you can rest assured that you can be proud of the home you are showing and instead of the focus being the imperfections, you can showcase the selling points of the home. 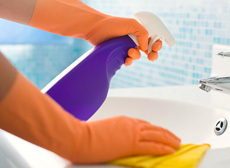 Call Nadia’s House Cleaning today to schedule your open house cleaning and let our certified professionals do the rest! 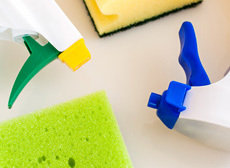 Contact us for all your residential and commercial cleaning needs whether one time or routine ongoing cleaning.